The National Fire Protection Association’s code has a minimum requirement of one foot candle of light on the ground for at least 90 minutes to allow people to safely and efficiently exit a building in the event of an emergency. A programmable emergency driver solution enables OEMs to support customers with tailored and optimized emergency solutions, irrespective of the building architecture, space and lighting plans. 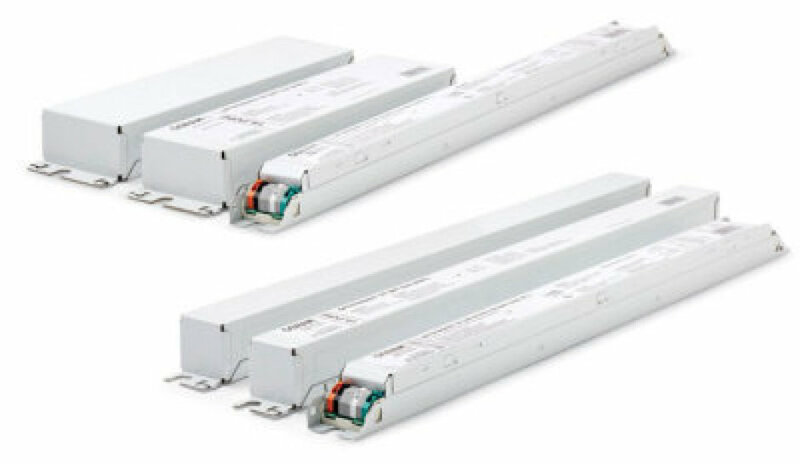 The OPTOTRONIC® family of LED power supplies features a complete portfolio of constant current, constant voltage, and multiple output power supplies in a variety of standard and custom electrical configurations and form factors to suit a wide variety of application spaces and system requirements. The portfolio was built upon decades of global industry leadership, experience and collaborative R&D efforts, and all OPTOTRONIC® power supplies meet the highest industry standards for robust performance, reliability and peace of mind. The OPTOTRONIC® Dual-Mode Programmable Emergency LED Driver is now available to specify in the Americas Region. For more information, visit www.osram.us/EMDrivers.